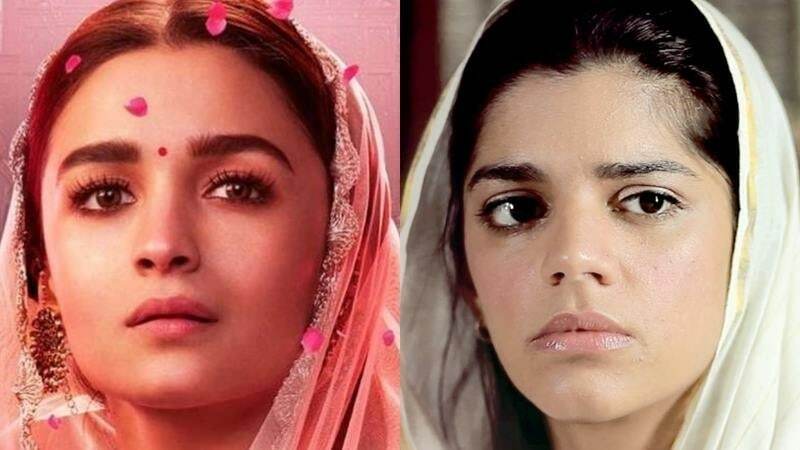 To get her look and diction right in the pre-Partition drama Kalank, Alia Bhatt says she turned to classic films such as Mughal-E-Azam, Umrao Jaan and took cues from the hit Pakistani drama Zindagi Gulzar Hai. 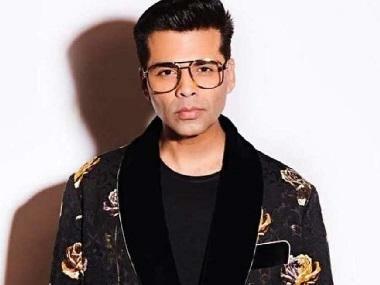 Alia said her director Abhishek Varman recommended her to watch the television show, which featured her Kapoor & Sons co-star Fawad Khan and Sanam Saeed. "I watched a lot of old films like Mughal-E-Azam and Umrao Jaan to get an understanding of grace and body language. (And) I had to clean my Hindi as I am speaking Urdu (in the film). Abhishek asked me to watch Zindagi Gulzar Hai. The character of the girl in the show is very much how Roop will deal with the situation. She has responsibility on her shoulders so she is not always a happy person. She is vulnerable yet strong. It is difficult (to bring so many) layers - unhappy, vulnerable and strong to a character. Abhishek kept saying that I should not be irritating," Alia told Press Trust of India in an interview. Alia admitted that she first heard about Kalank while promoting her debut film Student of the Year. "Later, I heard it from Abhishek and he said he was adapting the film in his own way. After many months, I realised Abhishek had written this role keeping me in mind. The process of this film coming to me was very organic," she said. Talking about her experience while filming Kalank, Alia said "I was excited to be a part of this film as I (thought I) would get an opportunity to work with so many different actors and I would pick something up from everybody."